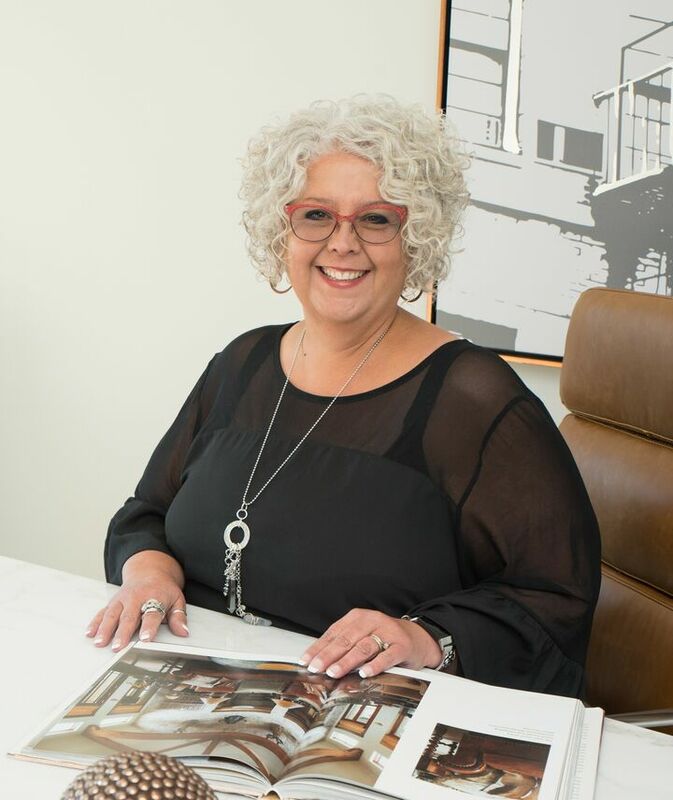 Lee Ann Balta provides her clients her professional real estate expertise, as well as a lifetime of professional contributions in several business sectors. Early in her career, she worked in human resources in the construction industry. She earned her degree in business from Indiana Wesleyan University while working and raising a family. Her first-hand understanding of working families led her to open the first Indianapolis-area Small Blessings Development Center. The program was built on the idea of providing high-quality, immersion-style learning opportunities while still honoring the parents’ role as the primary influence in the children’s lives. Those “people-first” lessons served Lee Ann well when she found herself at a career crossroads, and was encouraged by her husband and others to explore real estate. In 2016 Lee Ann has completed the Metropolitan Indianapolis Board of REALTOR’s REAL Academy, The elite REAL Academy is a leadership program in which Lee Ann soared. Lee Ann views her role as going beyond the mere transactional aspects of buying or selling a home. “I collaborate with families to ready their houses for the market, establish goals for their next home, support them through the entire process, and continue to add value well beyond the transaction,” Lee Ann said. She hires a professional photographer to shoot each home she lists, and pays a stager to provide the sellers with a detailed list of recommendations for improving the home’s chances of selling. Her approach has paid off. While the average agent in this area sells less than five homes a year, Lee Ann sold 25 in 2016, her third year in business. An Indianapolis native who has lived most of her life in Pike Township, Lee Ann is married to Dale, who works in new home sales for Cal Atlantic. Together they have four adult children, a son and three daughters, all of whom are in college. The family is active in Traders Point Christian Church. Lee Ann recently began a three-year term as the MIBOR liaison to the Boone County Economic Development Corporation. She is a member of the Zionsville Lions Club, and is in her fourth year of leading an all-women team of builders with Habitat for Humanity of Boone County. Lee Ann enjoys repurposing anything, including real estate!